Everyone knows I'm completely obsessed with the UK. 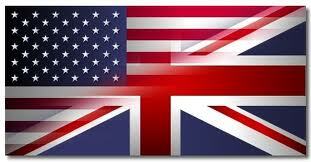 "US vs. UK" was created by Jenny from Wondrous Reads and it compares covers from books released in the two countries. Today is a mystery series theme. 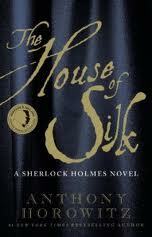 The first comparison is The House of Silk by Anthony Horowitz. The US cover has gold script with a silky navy blue background. Very bland. 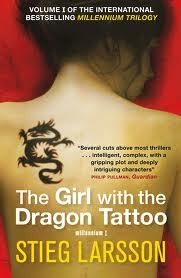 The UK cover has white script with a black and red background. It's more striking and mysterious. It's no question about which cover I like better: UK wins this round. 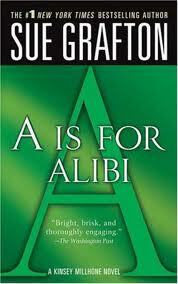 The second comparison is A is for Alibi by Sue Grafton. 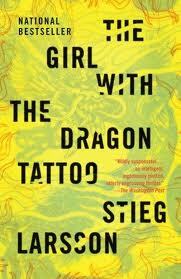 The US cover is simple with a green background and large A. 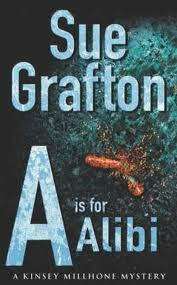 The UK cover is dark with a large A and a burnt orange object I can't figure out. Sometimes less is better. The US wins this round. Which covers do you favour?